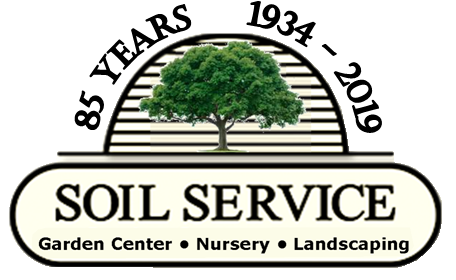 Soil Service News- Lawn Care To-Do’s, Soil Renovation, Moving Plants Indoors and more! Fall seeding is winding down, and you might get away with seeding in full sun areas but success in shade is iffy at best. However, sod is a great option this time of year if you want grass. 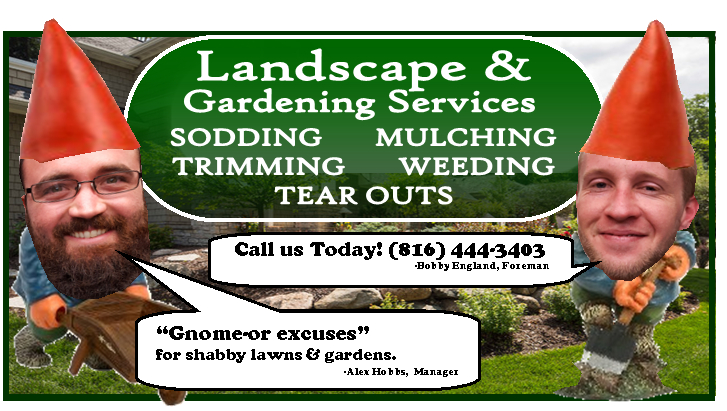 Feel free to call us for your sod needs and we’ll be glad to explain our “hold” list and how it works to ensure you have freshly cut sod for your lawn! Cool season grass (fescue, bluegrass, and ryegrass) love to be fed with high nitrogen fertilizers (the first number on the bag) in fall. 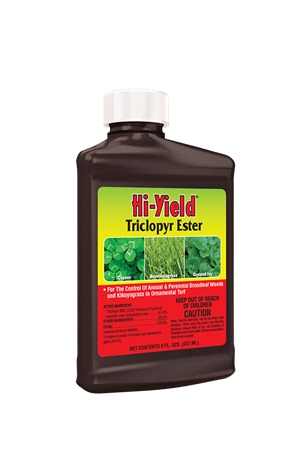 This feeding plays a critical role in root growth that prepares your lawn for next summer’s heat and drought stress. As a general rule of thumb, about 2/3 of the total nitrogen for the year should be applied in fall and the remainder in spring. If you still haven’t made the first application we urge you to get moving NOW. The “winterizer/dormant feed” is made when the grass is still green but you’re pretty much done mowing; late October and into November. 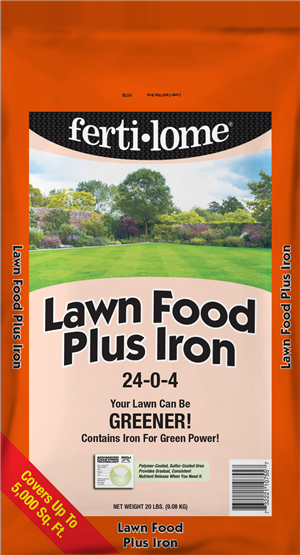 Soil Service Garden Center stocks Ferti-lome Lawn Food + Iron and Ferti-lome Winterizer for these applications that are critical for a quality lawn. Believe it or not, October is the best month to control perennial broadleaf weeds such as dandelion, clover, wild violets, and creeping Charlie. 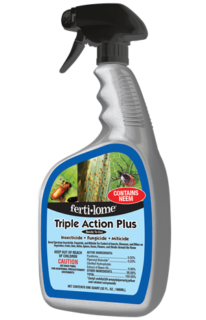 Ferti-lome Weed Free Zone or Ferti-lome Triclopyr Ester with Spreader-Sticker are the products of choice right now to control these common lawn weeds. Different weeds have different control strategies so if you are not sure what weeds you have, feel free to dig them up (include roots) and bring them to the Garden Center. We’re happy to give it our best shot of weed ID and best control strategies, but please do this sooner rather than later! Sometimes an area seeded in neglected bare ground can have chickweed and henbit pop up in October. These are winter annual weeds that germinate in October then begin rapid growth in early spring. 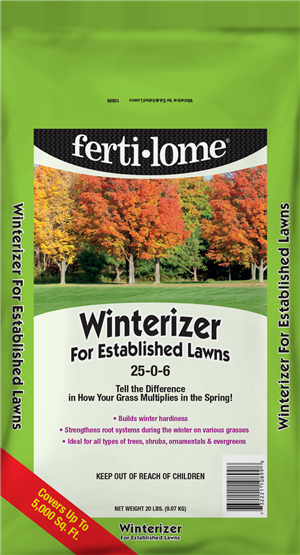 Ferti-lome Weed Free Zone is very effective on these weeds in fall and early spring but be sure to read the seeding restrictions for newly seeded areas. PROTECT LIQUID CONTROL PRODUCTS FROM FREEZING! 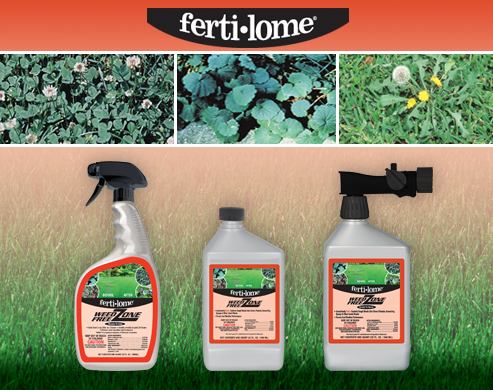 Many control products can lose their effectiveness if they freeze. To eliminate the guesswork about which ones can or can’t freeze, we suggest storing ALL liquid control products above freezing and preferably above 40 degrees F.
Fall is the best time to “do the digging (ugh!!! 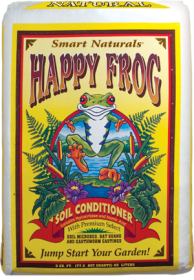 )” to renovate your flower and garden beds with soil amendments such as cotton burr compost or Happy Frog Soil Conditioner with beneficial mycorrhizae fungi. Our heavy clay soil needs amendments. Adding them now gives them time to mingle with the soil before spring which is a good thing. It’s like making lasagna or chili where it always tastes better the next day. You also don’t have to worry about rushing to get plants in the ground in spring because the soil prep is already done. That’s a win for you and your plants! So, take advantage of these nice fall days to be outside and get er’ done! BRINGING PLANTS INDOORS THIS FALL? With winter fast approaching, now is the time to bring tropical plants inside. As we prepare for this delicate transition, here are tips to ensure they stay healthy and happy. 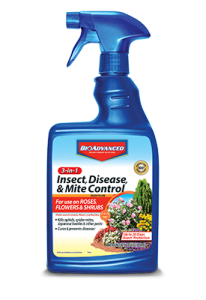 Bring inside– before temperatures drop below 50 degrees F.
Treat for insects and disease before bringing them indoors.UseBayer 3 in 1 Insect, Disease and Mite Control, Ferti-lome Organic Neem or Triple Action Plus. Light– place by bright window or use artificial grow lights. Do not let direct sun hit plants during the day. As the plant acclimates to less light intensity, it is not uncommon for some leaves to turn yellow and drop. This can happen weeks or even months after moving them indoors and a natural response to the plant adjusting to its new environment. Think of your plants as being in a resting stage that don’t need much water or fertilizer. 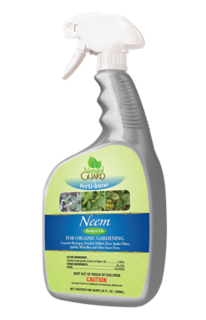 Clean-Up– PoKon Leaf Shine will shine your leaves without harming them. Fungus gnats- are common and pesky in winter, usually due to overwatering in high organic soils. 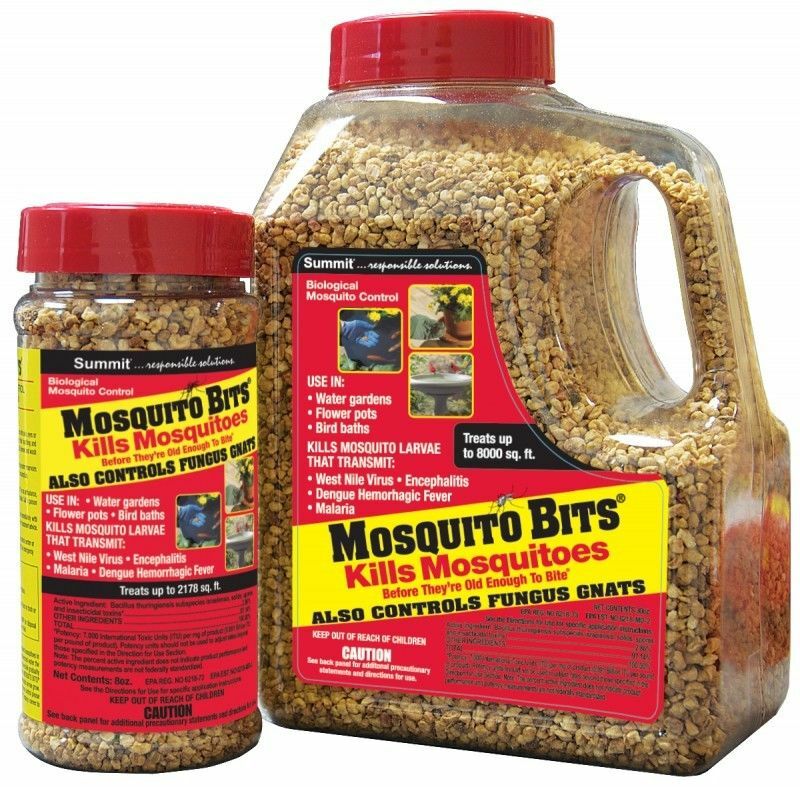 It doesn’t take them long to establish but a control product like Hi Yield Systemic Granular (imidicloprid) or organic Bacillus thuriengensis (Mosquito Bits) are effective. Fertilizing- Our houseplants get very little if any plant food until spring. It is important to let plants rest during the dormant season, allowing them to build up energy for next year’s growth. Watering- When watering, make sure the top soil layer is dry (stick your finger an inch or so down to check), then water. Allow excess water to drain completely. Avoid using the “wilt test” as the roots can be damaged after periods of frequent over drying. However…. Less water is better. Overwatering is a sure way to cause root rot. Watch for yellowing and brown leaf tips which are signs of either too much or too little water. It may take time to get used to their new watering schedule but patience and keeping a close eye on them for the first month or so indoors will generally sort things out! LEAVE CERAMIC POTS OUTSIDE IN WINTER? The Garden Center loves ceramic pots but is not happy if they crack during our cold winters! A leading cause of cracking is ice buildup in the bottom of the pot. This means the drain hole should be open at all times. 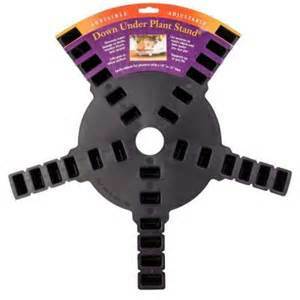 Ice can also surround the outside of the pot so we suggest a Down Under (think elevated coaster) available at the Garden Center. Also put a 2-3 inch layer of large bark mulch, pottery shards or lava rock in the bottom. Of course we can’t guarantee that these safeguards always work so if in doubt and you have room, store them inside! All of us at Soil Service Garden Center appreciate your business!